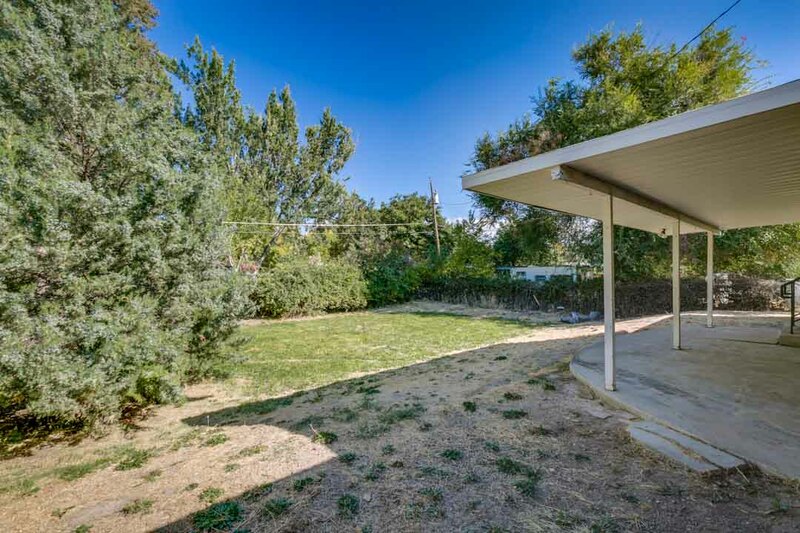 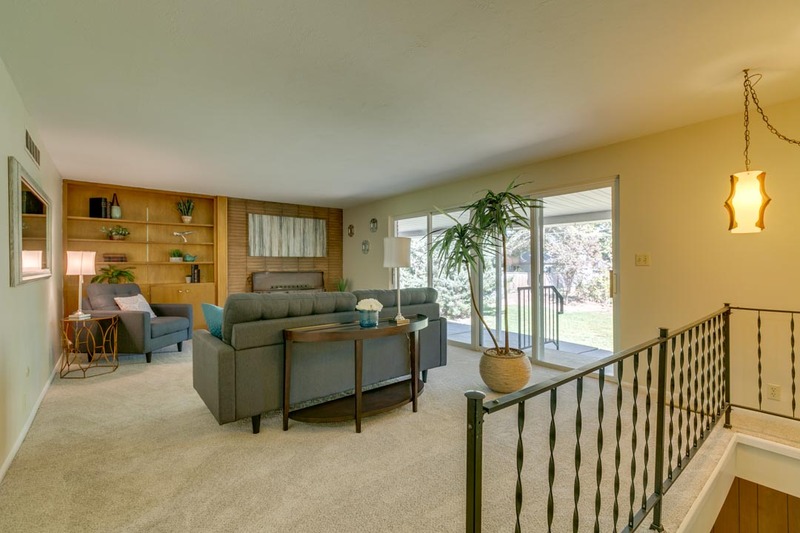 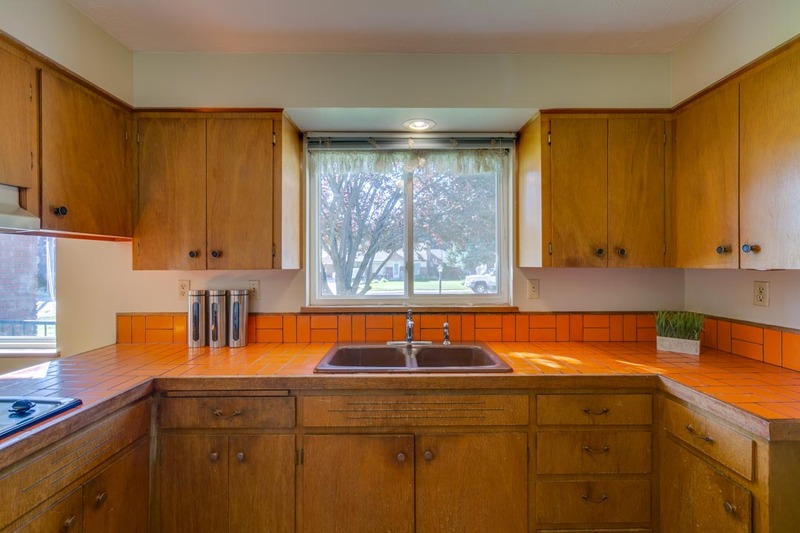 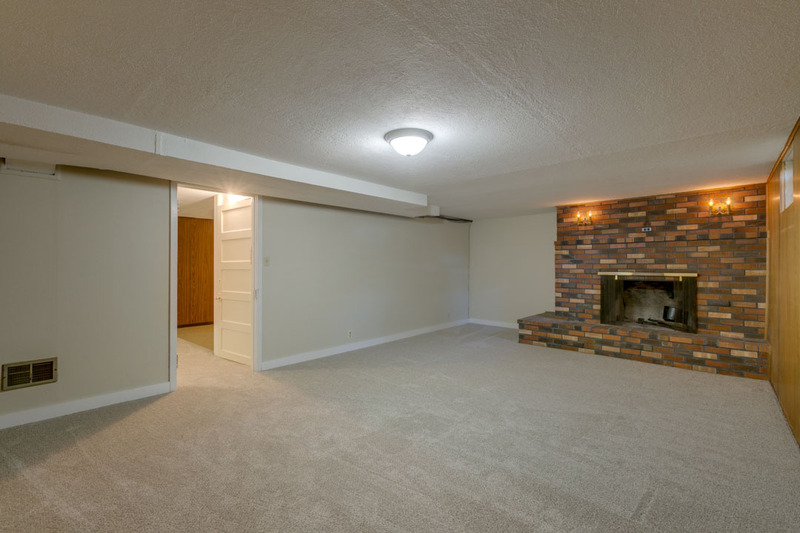 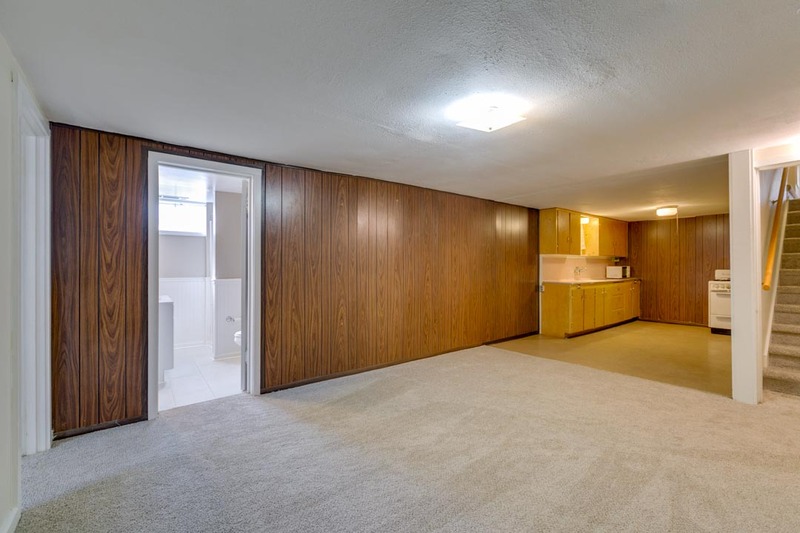 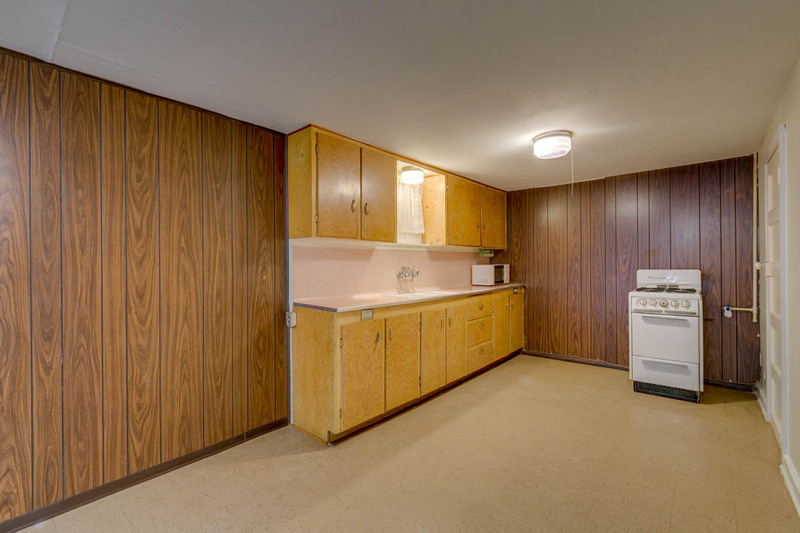 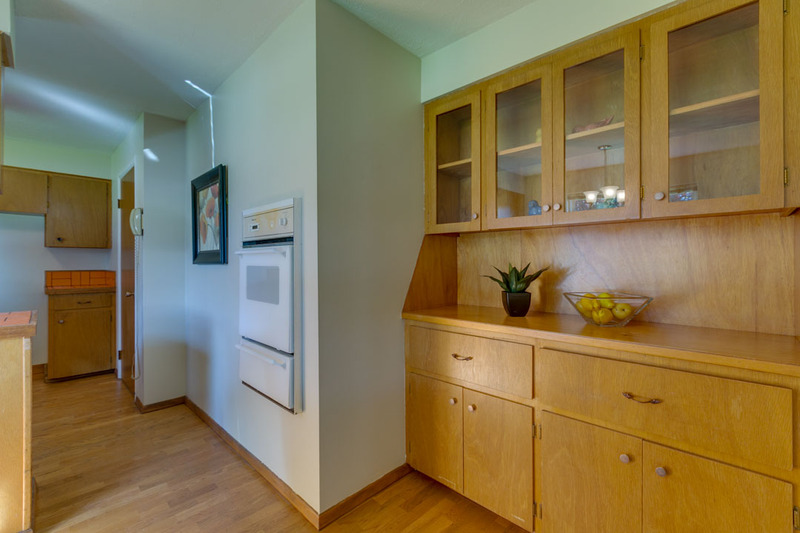 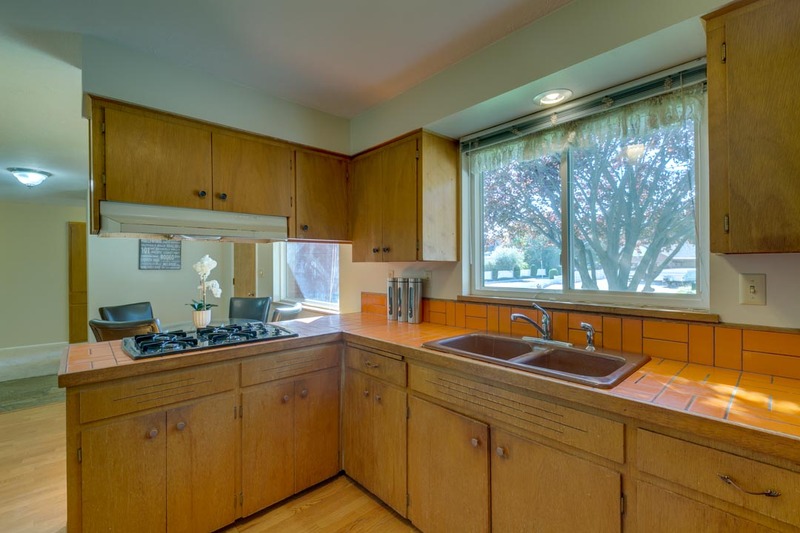 Sweet, solid mid-century brick charmer in established, close-in bench neighborhood! 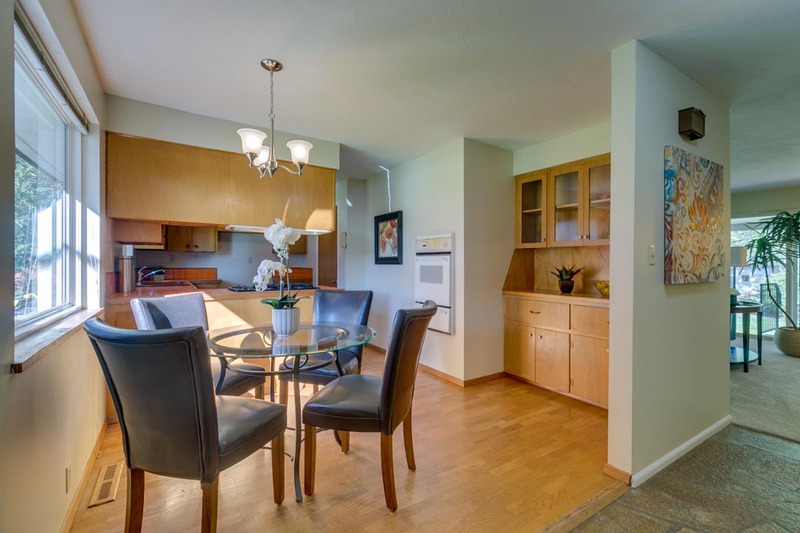 Easily walk or bike to BSU, shopping, dining and schools. 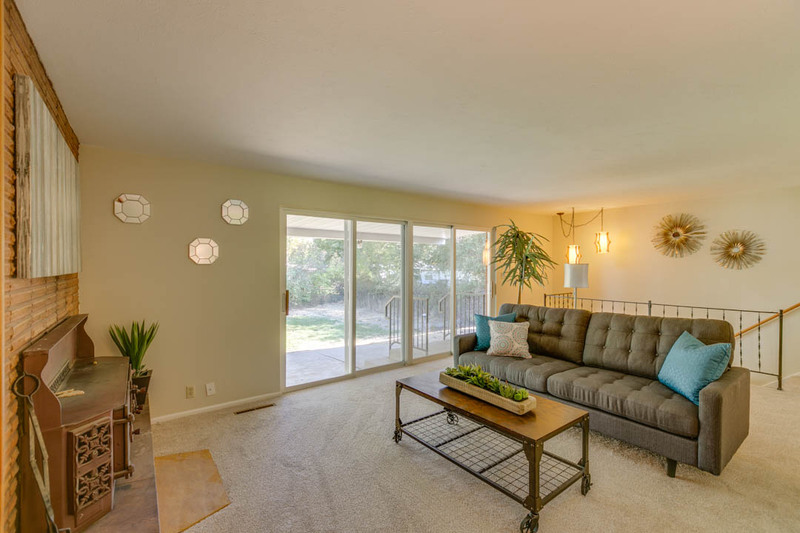 Large main level with classic fireplace, built-ins, and living room with a wall of windows to the large yard and covered patio. 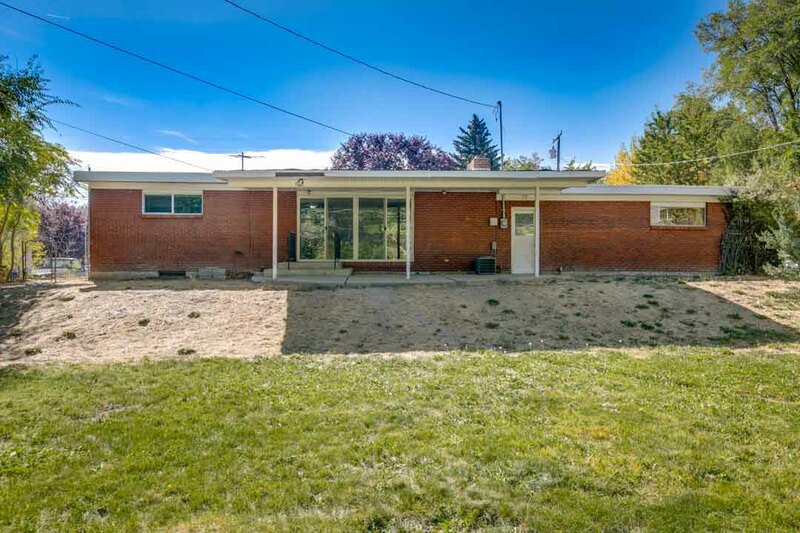 Three bedrooms on main. 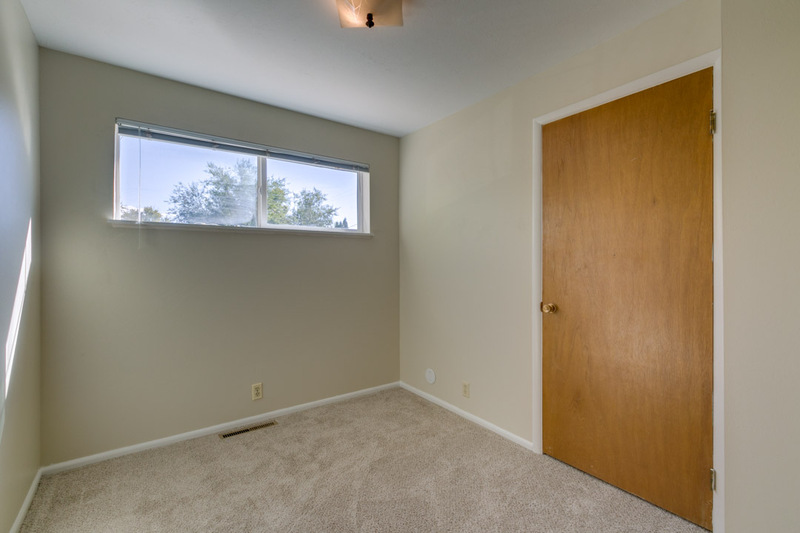 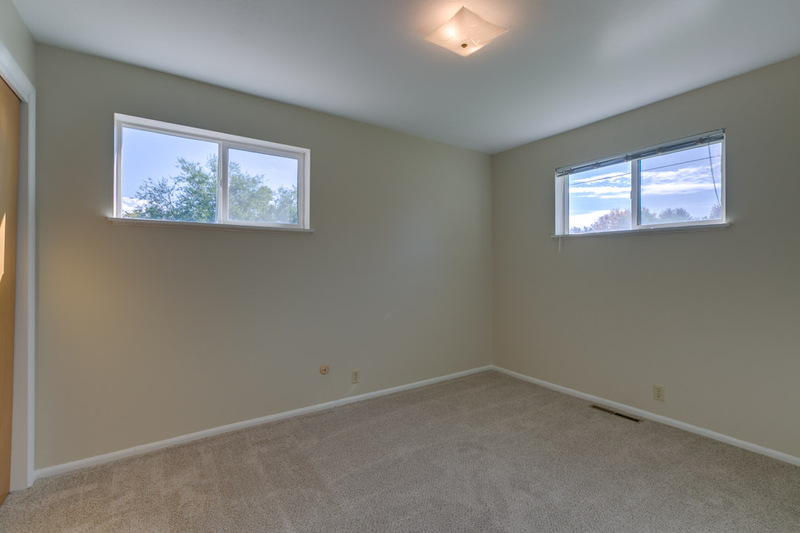 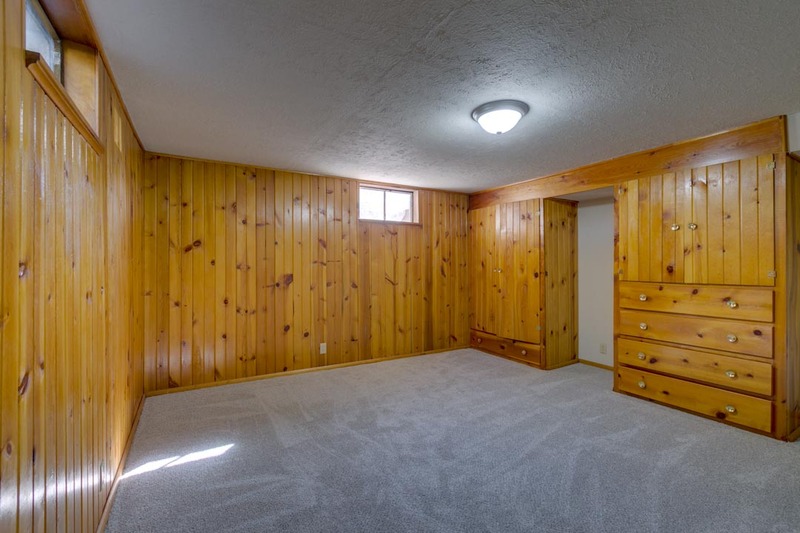 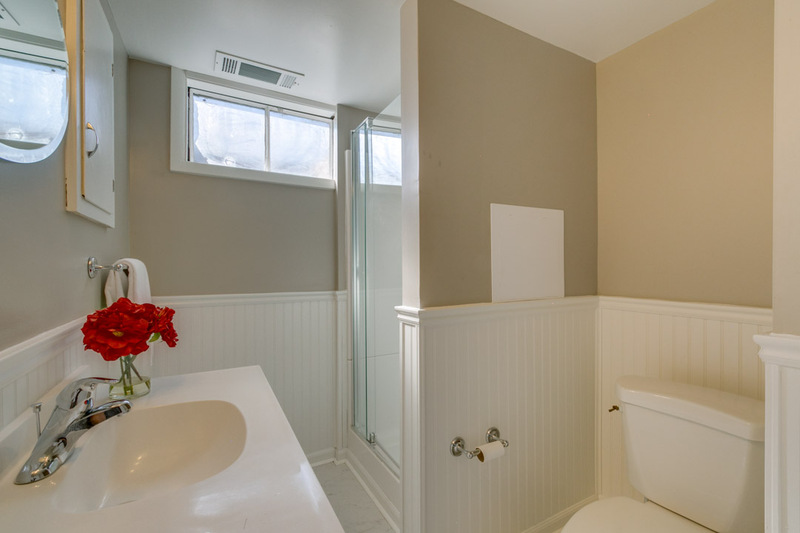 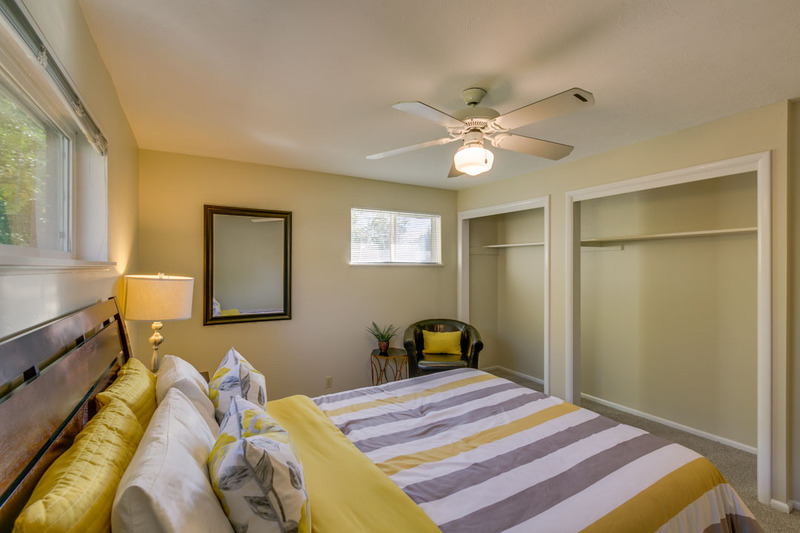 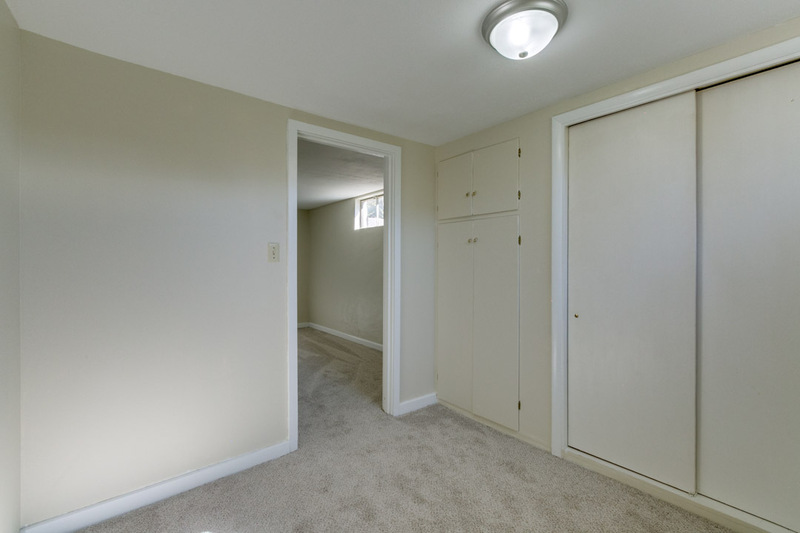 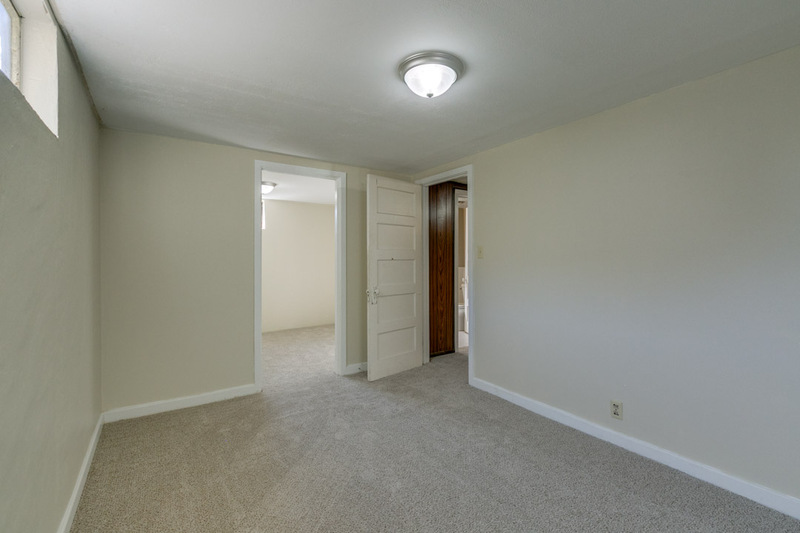 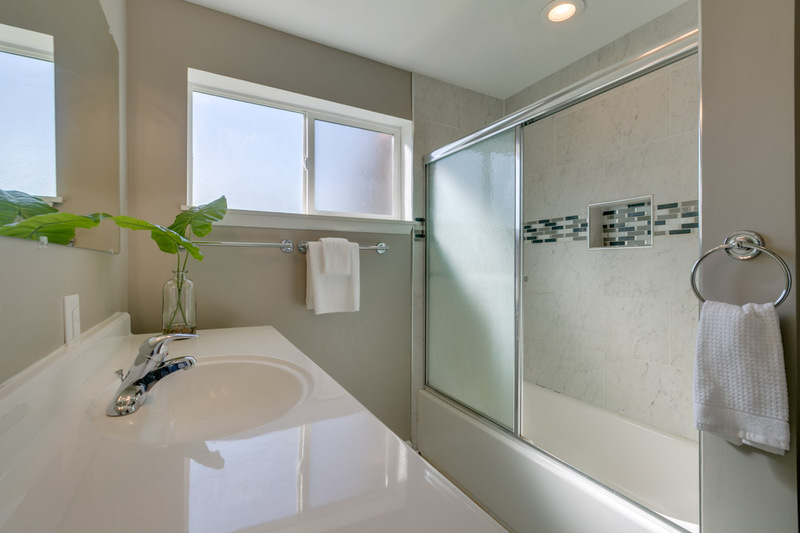 Basement features separate entrance and kitchen for possible rental unit or Airbnb. 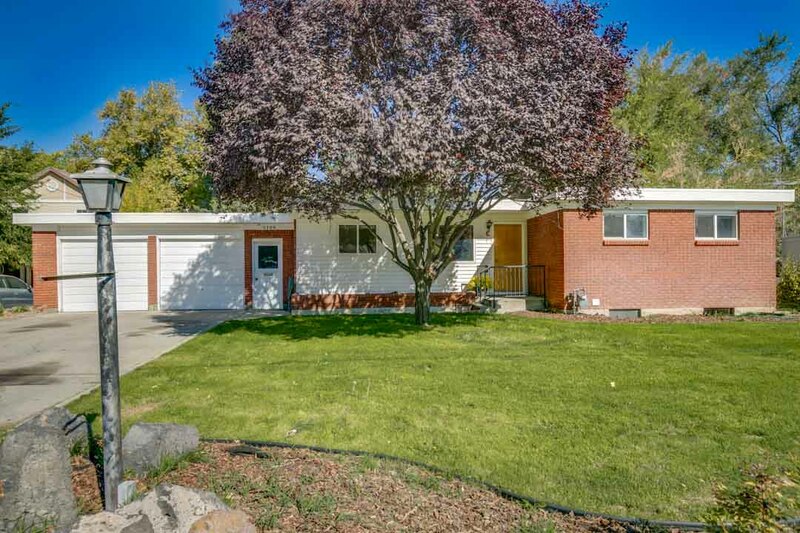 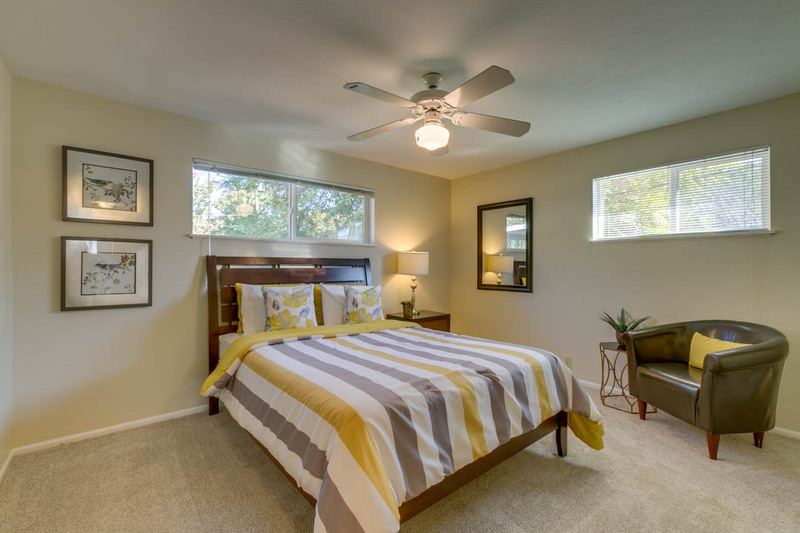 New roof, new water heater, newer windows upstairs, new carpet and fresh paint—fabulous yard with flood irrigation in back!